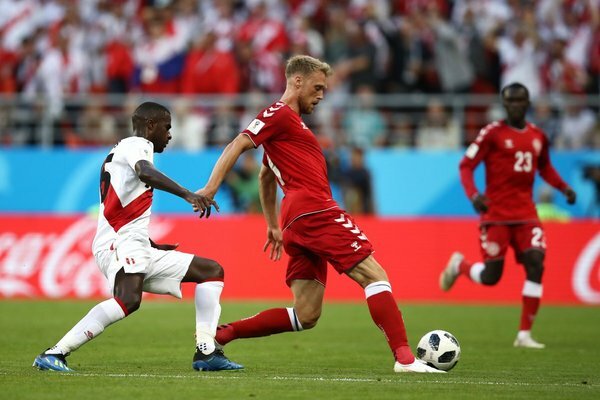 The Denmark team made sure defender Jonas Knudsen got to see his new-born daughter after their win against Peru. 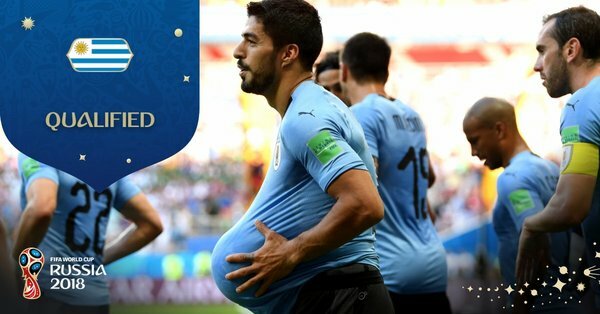 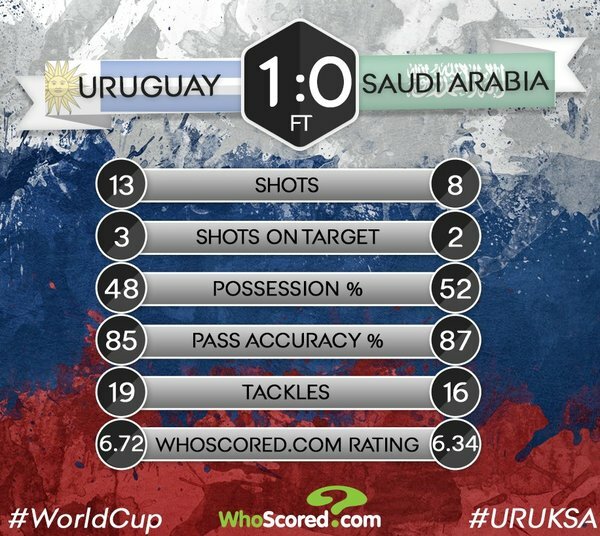 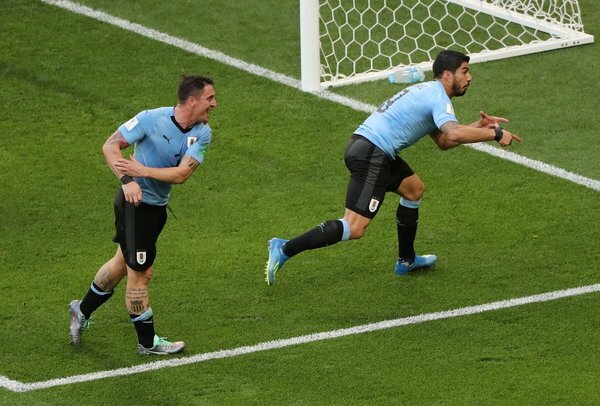 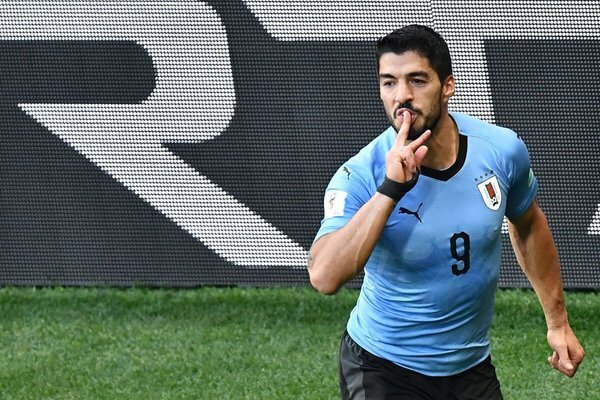 With today's Uruguay win, Egypt have been eliminated from the 2018 FIFA World Cup. 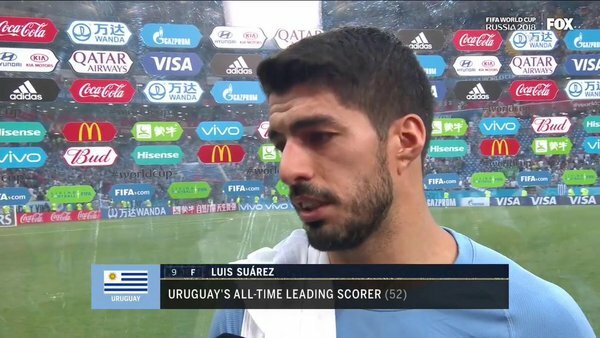 Congrats to @LuisSuarez9 - the @Budweiser #ManoftheMatch for #URUKSA ! 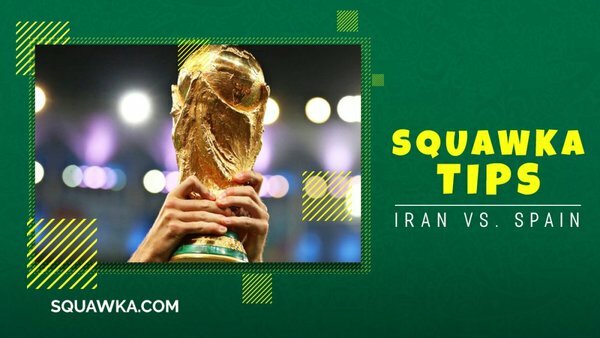 The hosts are moving on to the round of 16! 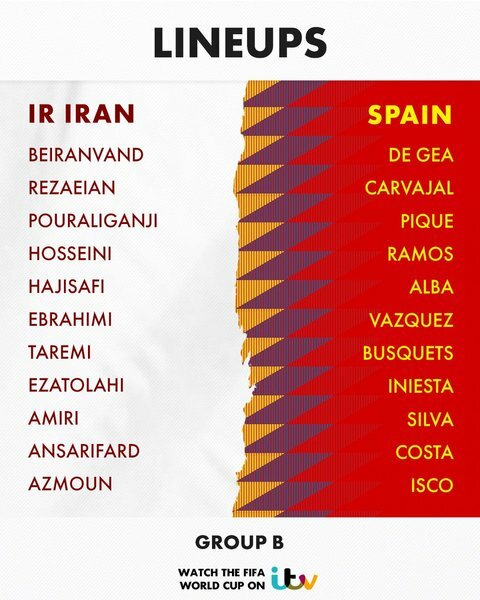 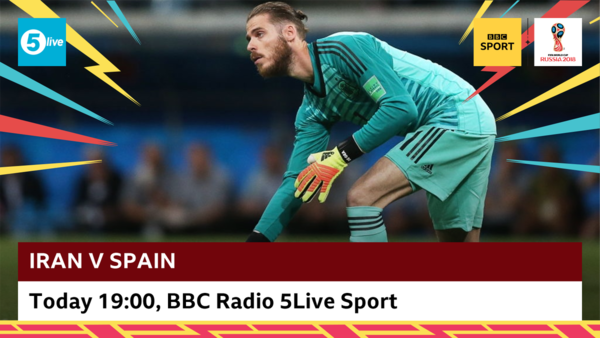 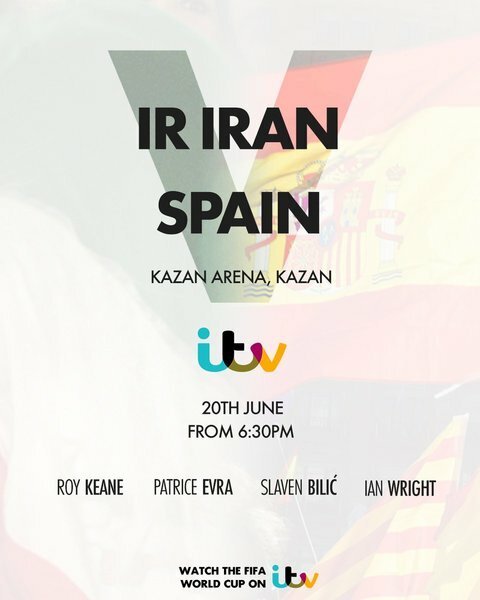 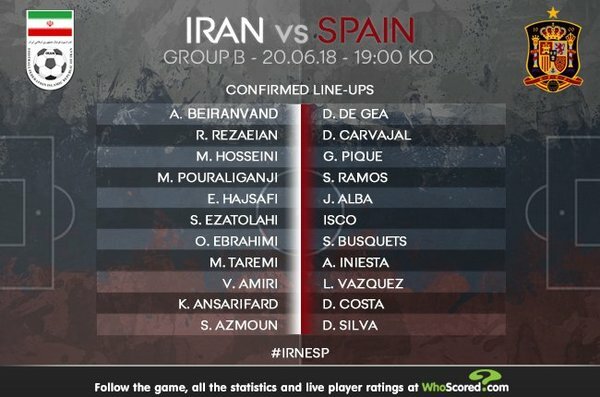 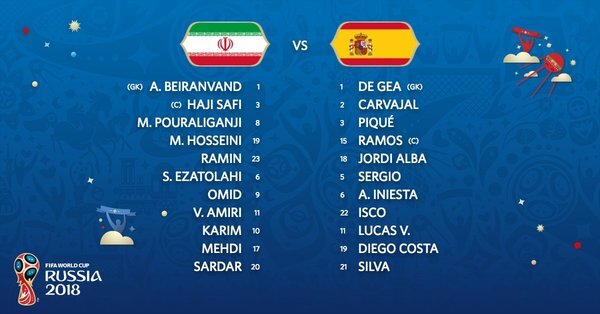 #ESP XI vs. #IRN :De Gea; Carvajal, Pique, Ramos, Alba; Busquets, Iniesta; Silva; Isco, Vazquez; Costa. 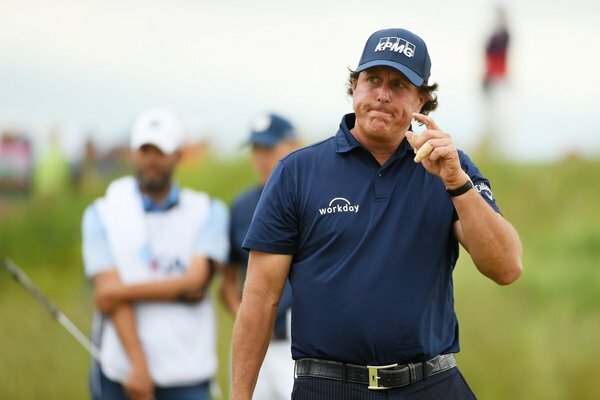 Phil Mickelson has apologised for the controversy he caused at the US Open. 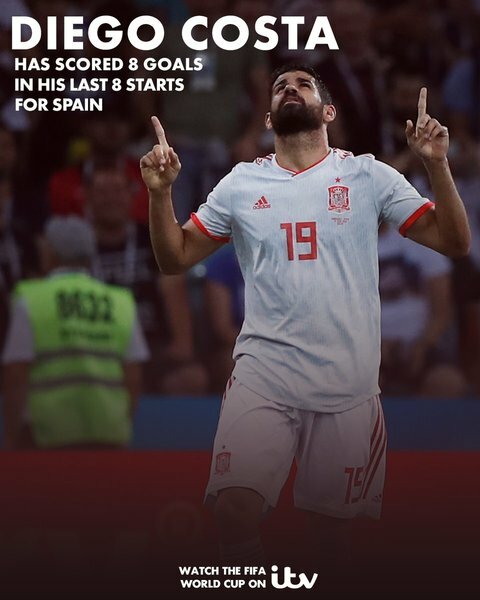 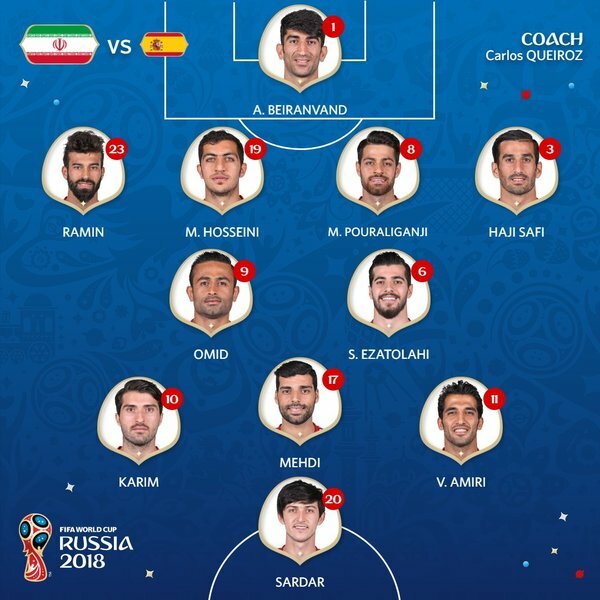 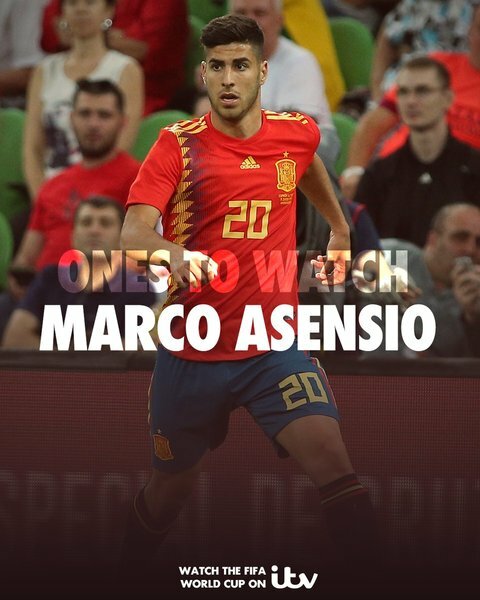 Will Asensio be given his chance to make a mark on this World Cup against @TeamMelliIran ? 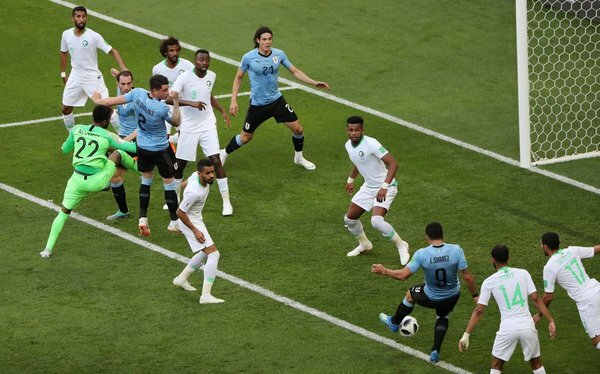 "I think the winner of this match will be _________________"
#MundialTelemundo "Lo importante es ganar y para ganar la Copa del Mundo, tienes que enfrentar a todos los equipos" @1_Muslera_25 ¡Contento por el triunfo de #URU ! 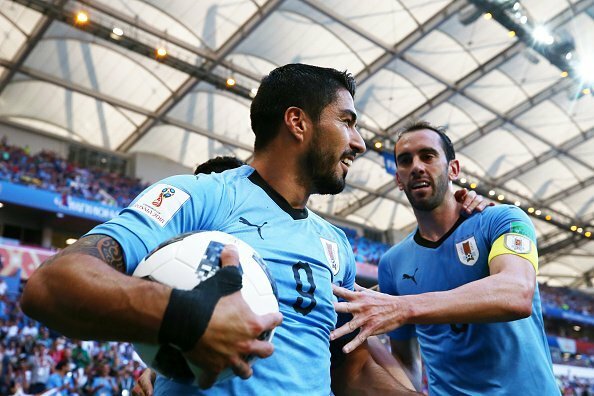 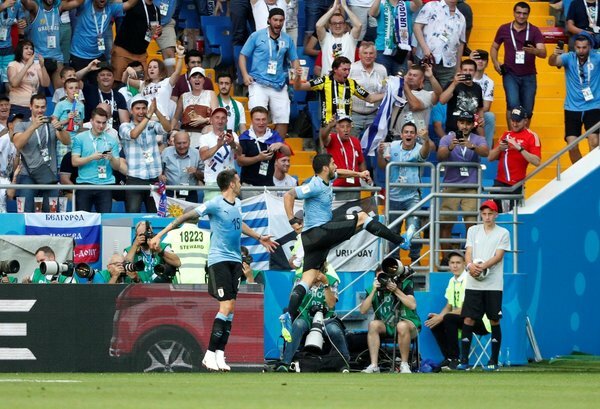 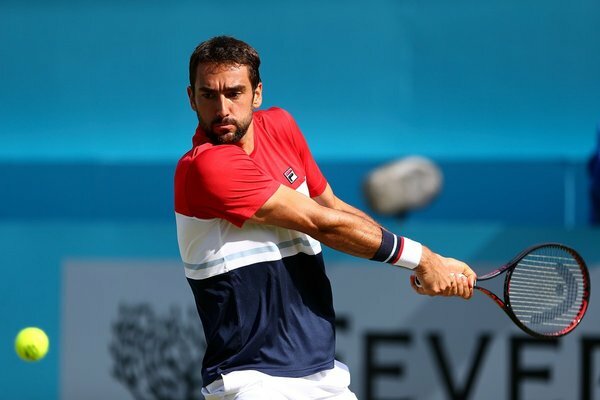 Congratulations to @Uruguay , who have qualified for the knock-out stages! 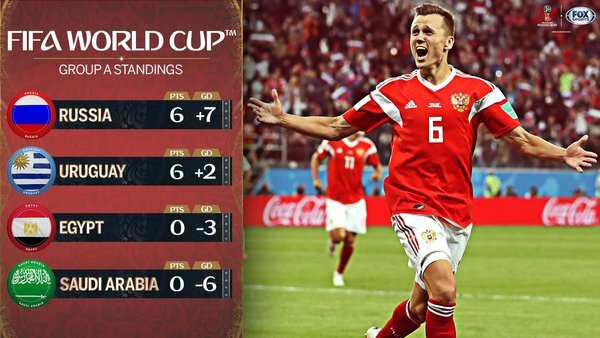 Congratulations to our host nation Russia on officially advancing to the knockout round of the 2018 FIFA World Cup. 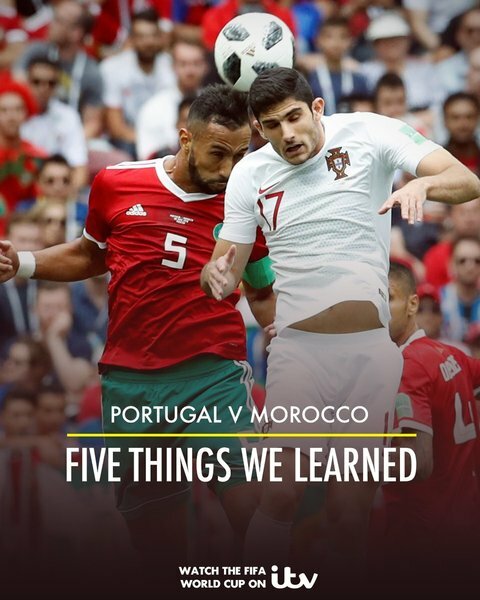 @AlexiLalas discusses their hot start to the tournament. 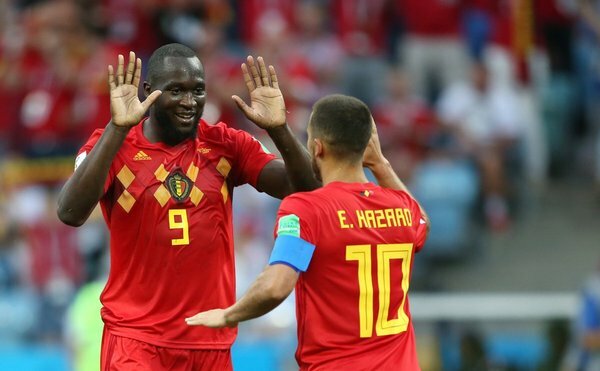 Eden Hazard has said he had to have a word with Romelu Lukaku at half-time before the striker’s double sealed victory for Belgium against Panama. 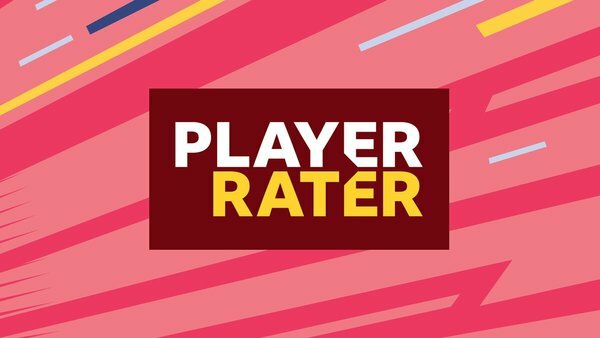 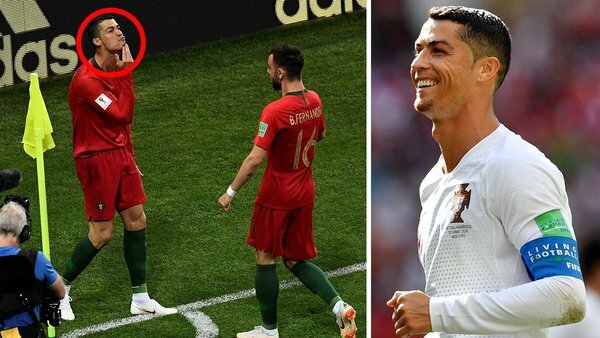 Do Portugal rely on Ronaldo?